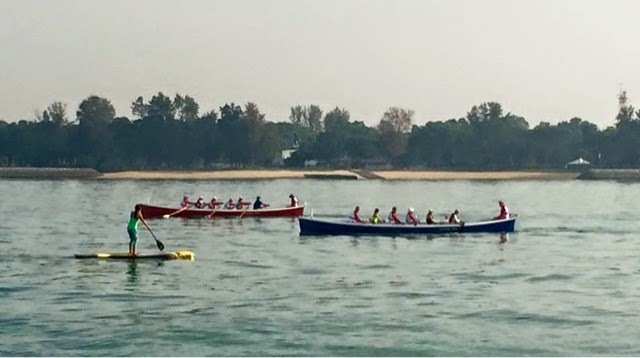 Two plastic gigs have rowed round Singapore Island, which must be the most exotic location for a new gig club so far (go on, people - prove me wrong). 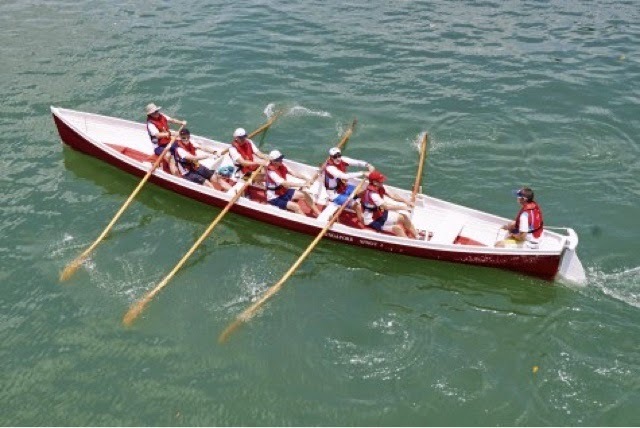 The 140km, 24 hour row was in aid of the Mission to Seafarers (as a lad our local church supported them under their unreconstructed name Mission to Seamen). The boats were built by Fusion GRP of Saltash, and will remain in Singapore to seed interest in rowing, a very laudable aim. More about the Mission Row Around Singapore Island here: www.missionrasi.com. More about Fusion GRP here: www.facebook.com/FusionCornishPilotGigs.